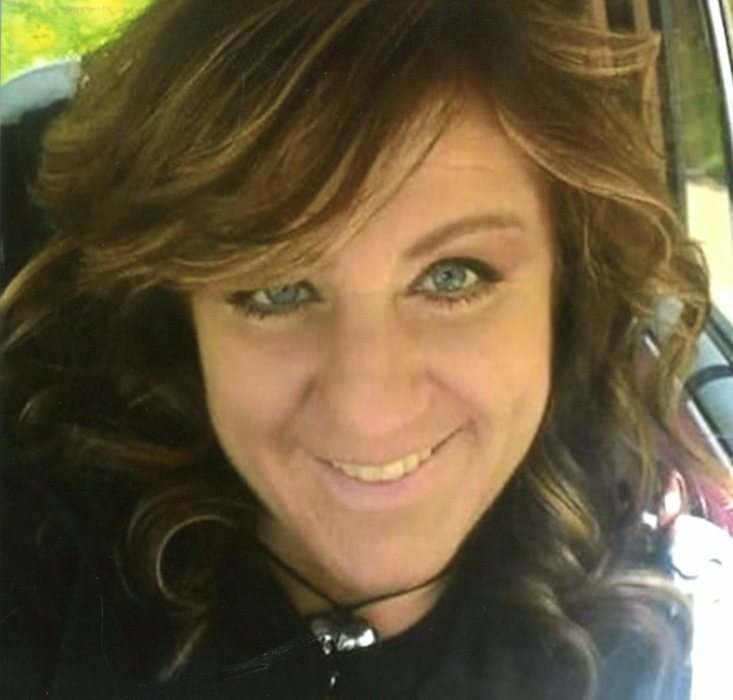 Rhonda Renae Steinert, 45, of North Vernon, passed away on Wednesday, April 10, 2019, in Jennings County. Born January 17, 1974, in Lawrenceburg, Rhonda was the daughter of Kenneth Wayne Cole and Jean Brashear Riordan. Rhonda was a 1992 graduate of Jennings County High School and ran a cleaning business, “Two Mom’s & a Mop,” for the past three months and worked Home Health Care for several years. She enjoyed family time, cooking, listening to music, dancing, going to the farm, attending dirt track races, and being with friends. Survivors include her son, Bruce Michael Steinert of North Vernon; daughter, Keirsten Renae Steinert of North Vernon; father, Kenneth (Judy) Cole of Osgood; mother, Jean Riordan of North Vernon; companion, Bryan Lane of North Vernon; brother Michael Hamersly of Madison; sisters, Lisa (Jeff) Pennycuff of Butlerville and Sheila (Sam) Hofelich of North Vernon. She was preceded in death by her step-father, Michael Eugene Riordan; cousin, Seth Box; grandparents, Edward and Betty Brashear and Everett and Dorothy Cole. A funeral service will be conducted at 3:00 p.m. on Monday, April 15, 2019, at the Dove-Sharp & Rudicel Funeral Home and Cremation Service in North Vernon. Family and Friends may call at the funeral home on Monday, April 15, 2019, from 1:00 p.m. until time of service. Burial will be in the Vernon Cemetery in Vernon. Memorials may be made through the funeral home to a fund to be established for her children.